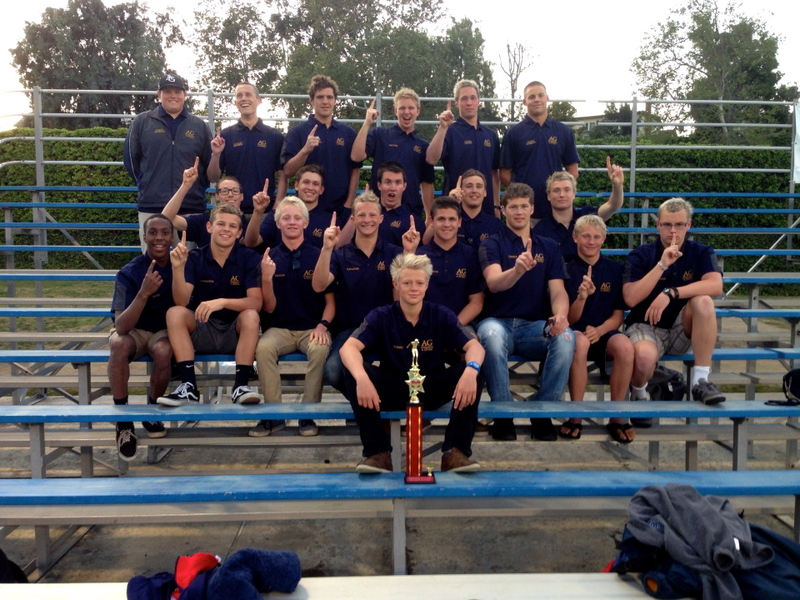 Arroyo Grande won the Mission Viejo invite, a meet that featured some of the top program in the CIF Southern Section as well as two of the elite teams from the Northern Section. They were powered by Zach Steven’s win the 100 breast. Stevens posted a time of 57.03, and also placed fifth in the 200 IM. The other medalist for AG was Trent Schachter, who placed sixth in the 200 free with a time of 1:49.99. Also key to the win was the relay depth of the Eagles. Arroyo Grande placed 4th and 15th in the 200 medley relay, and placed 5th and 7th in both the 200 and 400 free relays.